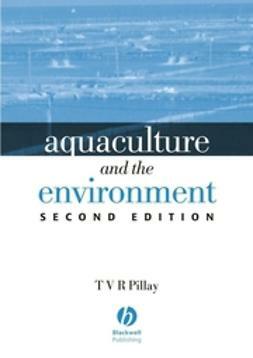 Shellfish Aquaculture and the Environment focuses primarily on the issues surrounding environmental sustainability of shellfish aquaculture. 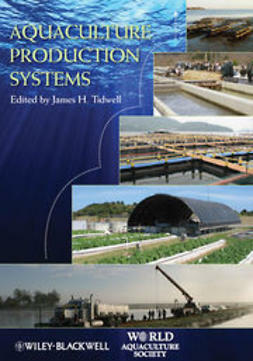 The chapters in this book provide readers with the most current data available on topics such as resource enhancement and habitat restoration. 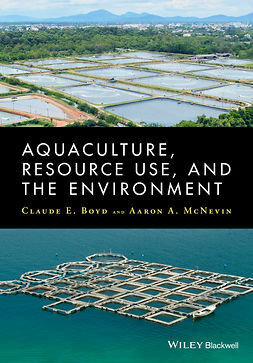 Shellfish Aquacultureand the Environment is also an invaluable resource for those looking to develop and implement environmental best management practices. 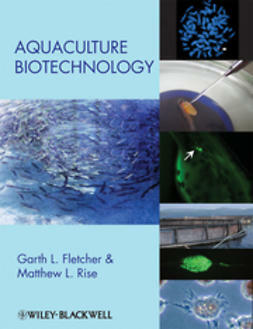 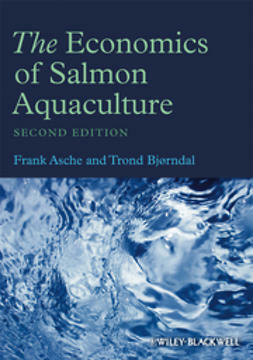 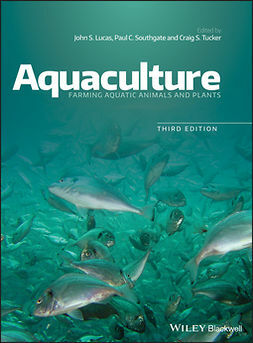 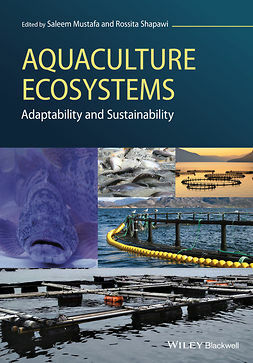 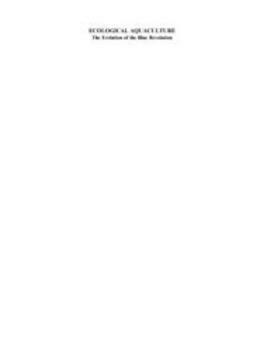 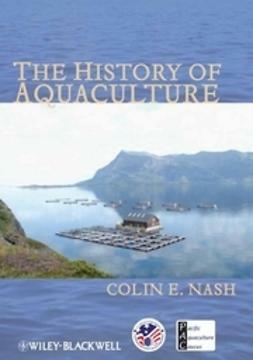 Edited one of the world's leading shellfish researchers and with contributions from around the world, Shellfish Aquaculture and the Environmentis the definitive source of information for this increasingly important topic.